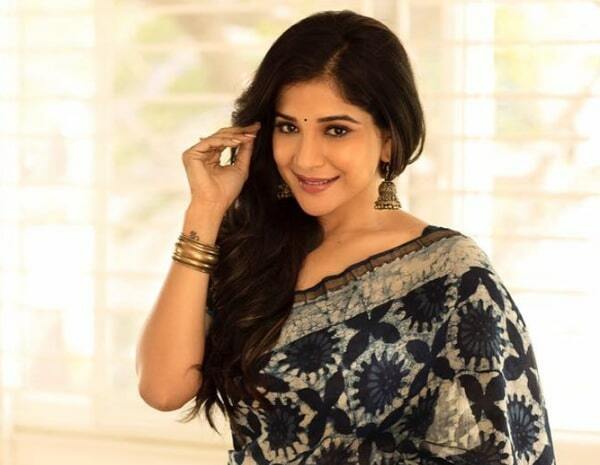 Sakshi Agarwal is an Indian Film Actress and Model who predominantly works in Tamil film industry. 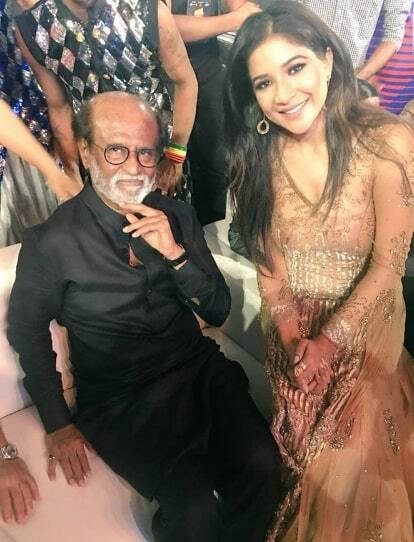 She is well known for her role in Rajinikanth’s Kaala. 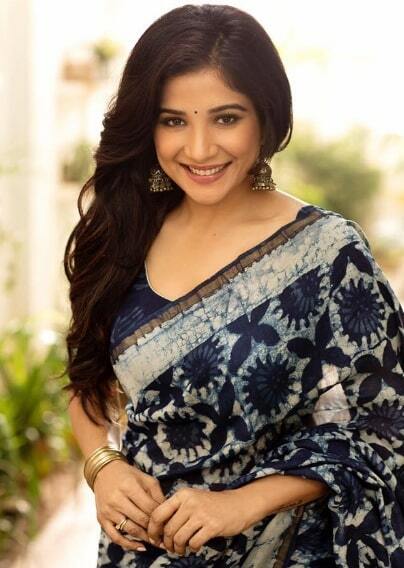 She has also worked on TV commercials and photo shoots. 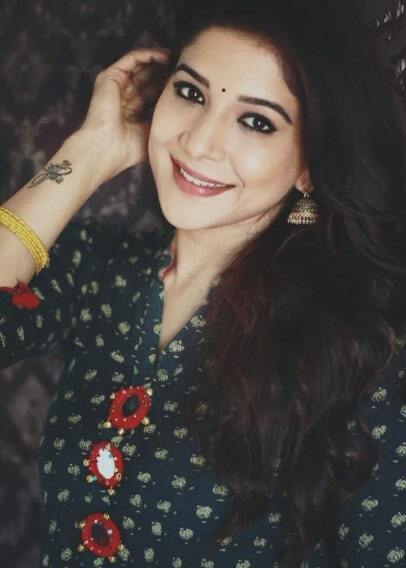 Sakshi Agarwal was born in Almora, Uttaranchal, India. 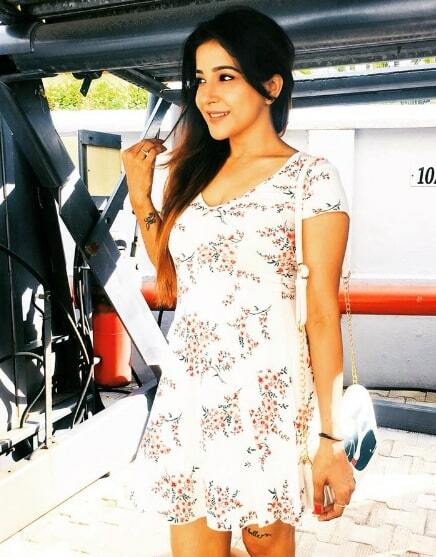 She was brought up in Chennai. 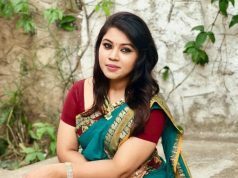 She did her Bachelor degree in Information Technology from St. Joseph’s Engineering College, Chennai. Later, She did Master of Business Administration from Xavier Institute of Management and Entrepreneurship, Bangalore. She has also completed a course on Method Acting at Lee Strasberg Theatre and Film Institute.